A garden centre manager leads a team of staff members to help them make sure that every part of the centre, from the planteria to the café, offers its customers a great retail experience. With the aim of boosting sales, the garden centre manager also controls the centre’s budget and stock purchases, and supervises its promotions. They also oversee staff training and performance. What is best about being a garden centre manager? "The diversity of the job," replies Andy Bunker, director of Alton Garden Centre in Essex. "You are never bored and you’re not stuck in a load of paperwork. They get involved with the financial side but mainly it’s about the day-to-day running of the business." Jane Hopson, office manager for Coolings in Kent, answers: "A hands-on role in developing and leading a team that enjoys customer interaction." She also notes that those working for independent garden centres enjoy the flexibility to grow the business as their own. Notcutts human resources director Sarah Dempsey says: "The varied nature of the role and working outside. Many of our garden centre managers are keen gardeners so the role is a great opportunity for them to combine work with their favourite hobby." 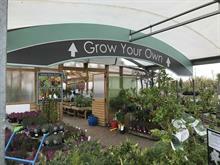 Both Hopson and Dempsey say garden centre managers must be able to motivate and lead their team. "What the customers expect and demand is far greater than it was 10-15 years ago," says Bunker. "You have to be able to diffuse customer issues. You have to be understanding and deal with issues satisfactorily so that you don’t lose a customer." Hopson adds that managers should "demonstrate a developed emotional intelligence that understands customers’ needs and expectations". Dempsey says: "You also need a desire to learn and the expertise to provide great customer experiences in a community-focused business." 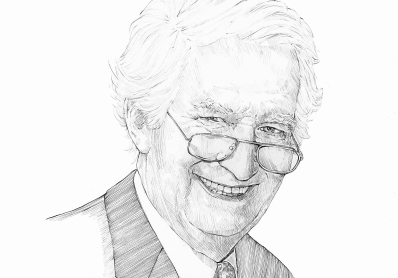 "Knowledge of the horticulture industry is important," notes Bunker. "If we employed someone who had been a general manager at a motor company, for example, it would take them quite some time to understand how a garden centre works." 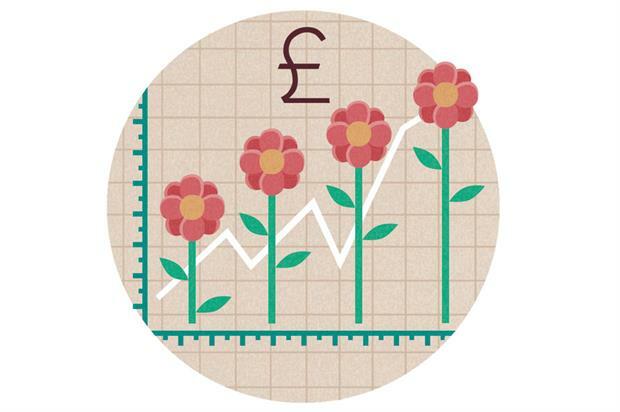 Hopson adds that while they could train people in core gardening skills "managers would need to understand the seasonal demands that impact the business and how that in turn then affects their working patterns and workload". Bunker points out that a manager needs common sense and the right attitude. "A garden centre manager would be involved in product selection, for instance, deciding if it was a ‘yes’ or a ‘no’." Hopson suggests that a manager should have financial awareness and basic IT/stock-control skills. Retail experience is key, say Dempsey, Hopson and Bunker. Dempsey adds: "It’s important that garden centre managers also have a combination of commercial (retail) experience and horticultural interest." 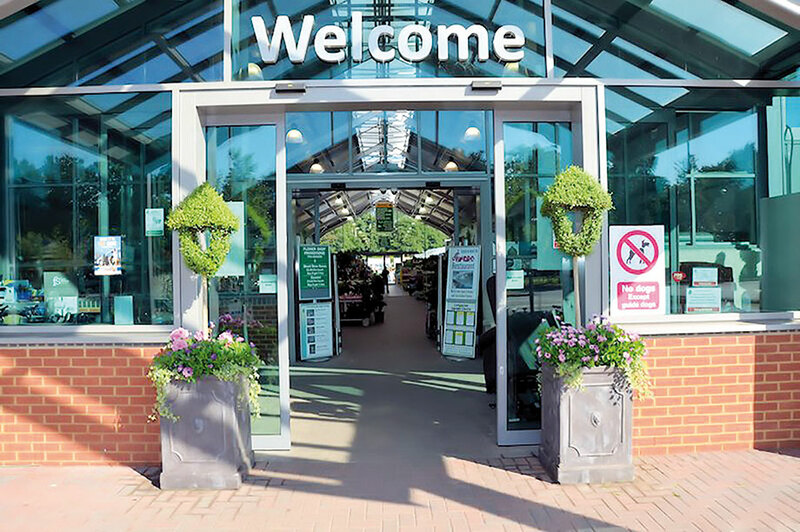 Hopson reveals that when Coolings recruited for a garden centre manager "we were looking for at least three years’ experience in a similar retail environment, but not restricted to a garden centre". 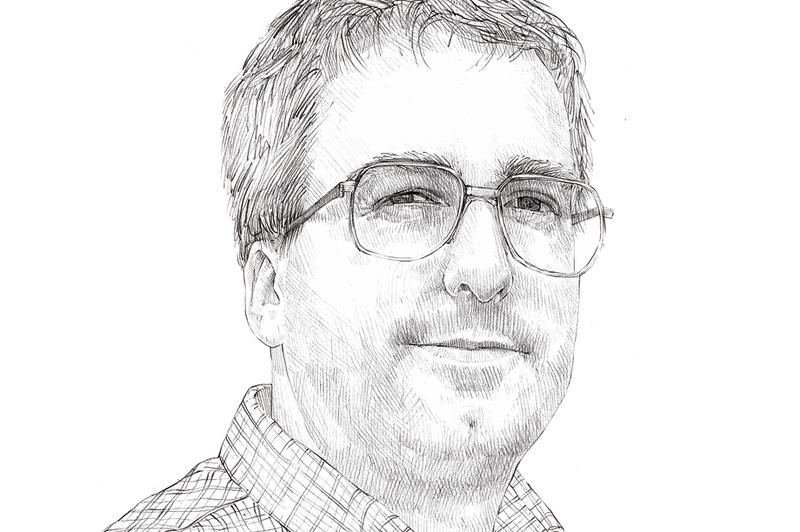 "Management of any kind within horticulture and a sound understanding of finance would make any applicant a worthwhile candidate," says Hopkins. Bunker adds: "You do get people who have worked in roles such as that of a tree surgeon who find that type of work is ‘feast or famine’ and so they want something that’s all year round."